I.S Sundries Wholesale, aims to bring you everything you need to create the best florist work daily. We have chosen our products carefully to ensure that you have a range of different products that can be used whatever the situation, as we know that adding that extra detail matters. Our products include; floral foam, floral frames, ceramics and ribbon - it's all there! 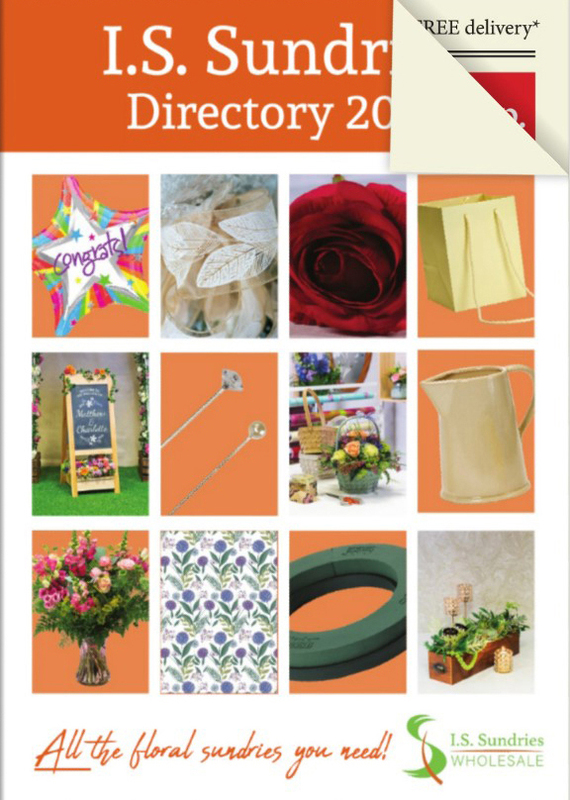 We aim to bring you everything you need to create the best florist work daily and throughout the year. We have chosen our products carefully to ensure that we are giving you a range of different products that can be used throughout, as we know that adding that extra detail matters.